Emma M. Zellefrow, 92, of New Kensington, passed away peacefully on Sunday, February 3, 2019 at home. Emma was born on September 29, 1926 in Avella, PA to the late John and Josephine Borgia Alberta. She was a manager for Princess Pastries, New Kensington and she also worked at Alcoa making ammunition during WW II. She was a member of the United Presbyterian Church of New Kensington. 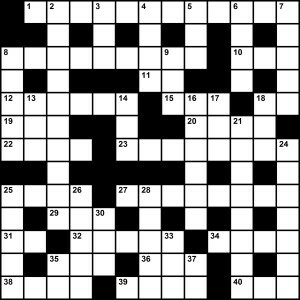 She enjoyed getting her family together for all kind of special events like birthdays and holidays and loved doing crossword puzzles. Emma is survived by her children: Malvin R. (Denise) Zellefrow of New Kensington and Cynthia L. (Jeffrey Foote) Jenesky of Lower Burrell; 6 grandchildren: Shannon Bevan, Chris (Jamie Blair) Bevan, C.J. (Stephanie) Bevan, Eric (Lisa) Zellefrow, Jason (Crystal) Zellefrow and Brad (Bobbi) Zellefrow; 9 great grandchildren, 2 step great grandchildren and 1 great great grandchild; she was preceded in death by her parents, her husband: Roy L. Zellefrow, Jr. (March 21, 1999) and 3 brothers and a sister. Family and friends are invited from 2-4 PM and 6-8 PM on Wednesday, February 6, 2019 to CHURCHFIELD-PETERS FUNERAL HOME, 501 Fifth Avenue, New Kensington, PA 15068, where services will be held at 11:00 AM on Thursday, February 7, 2019 with the Rev. Anthony Richardson-Eckes, officiating. Burial will follow at Greenwood Memorial Park, Lower Burrell. 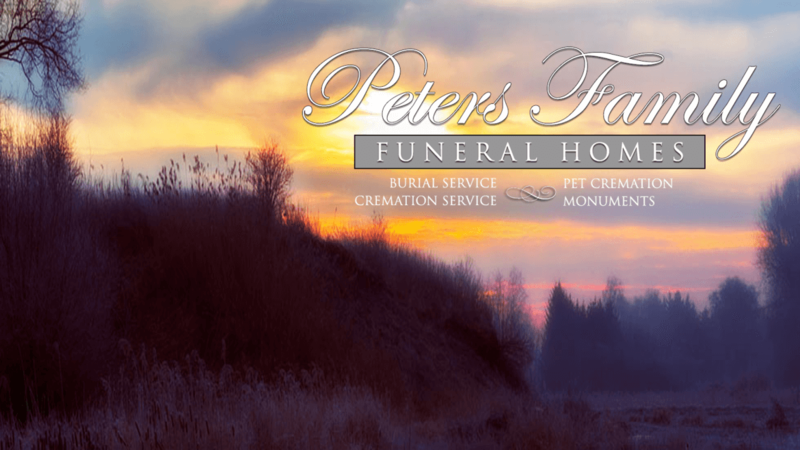 For online condolences and more information please visit www.petersfamilyfuneralhomes.com. ​Memorial contributions can be made to the: Alzheimer’s Association, 100 West Station Square Drive, The Landmarks Building, Suite 500, Pittsburgh, PA 15219.